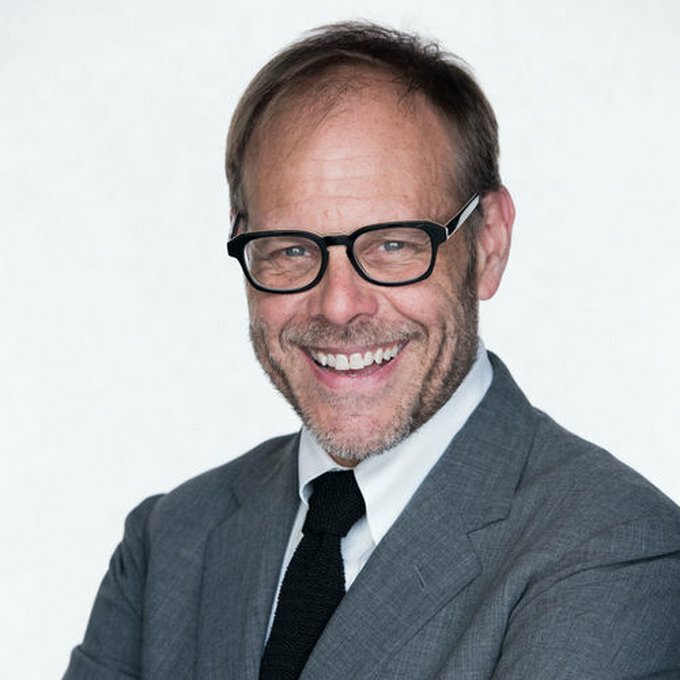 Alton Brown is currently bringing his “Edible Inevitable Tour” across North America, and the two-hour show promises a unique blend of his quirky humor and culinary-science antics. For decades, Brown has worked his wacky culinary magic on audiences as host of Good Eats, Feasting on Asphalt, Iron Chef America, and Cutthroat Kitchen. Brown has also authored seven books including, I’m Just Here for the Food, Feasting on Asphalt, and the massive three-volume companion to Good Eats.